Certificate authority Comodo CA is expanding out of its traditional area to launch a new platform designed to secure Internet of Things devices. Hackers increasingly target IoT devices that have no security embedded and exposed vulnerabilities. The new Comodo CA IoT unified portal directly addresses this problem by enabling trusted, third-party, mutual authentication of devices to networks. IoT PKI (Public Key Infrastructure) Manager is available across a wide range of industries and applications including industrial automation, medical devices, automotive, telecommunications, smart city/smart buildings and in consumer electronics. 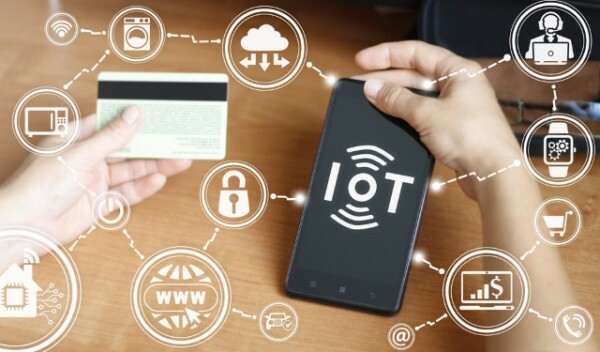 "The continued use of self-signed certificates, shared keys and default passwords for IoT device security is leaving IoT devices and networks increasingly vulnerable to imminent cyberattacks," says Damon Kachur, head of IoT Solutions at Comodo CA. "Comodo CA's platform ensures that only authenticated and approved devices are connecting to the correct, corresponding private network or ecosystem. This reduces the risk that IoT devices can be compromised, endanger people's lives or privacy or be used in DDoS or hacking attacks." IoT PKI Manager benefits organizations by contributing to the security by design of IoT products, throughout the product lifecycle. This means secure devices can be brought to market more quickly and companies can build an ecosystem of trust from devices to customers and partners. Features include, CA signing and hosting services, batch PKI certificate issuing, identity and registration certificates and device authority partnership for KeyScaler.